Already have a burglar alarm system? We can help with the monitoring! ABC Fire & Burglar Alarm uses the most advance panel in the industry. Protect your home or business while monitoring from anywhere. You will have a “smart” home or business which will make your life easier! 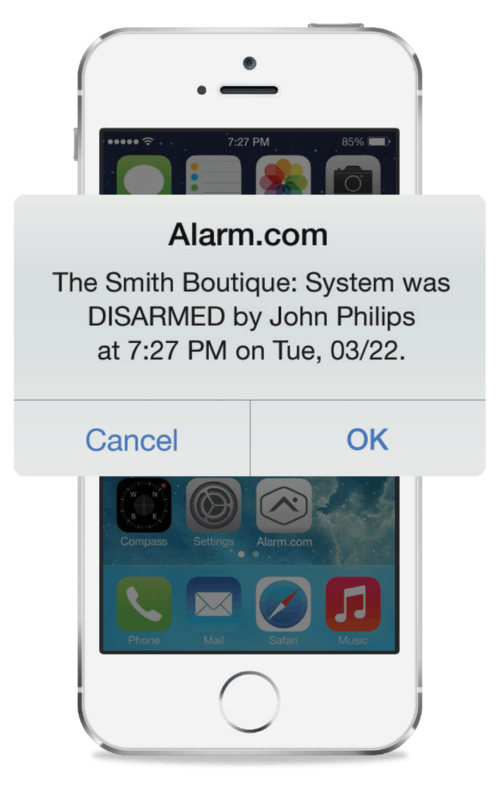 Receive notifications and text alerts on alarms, points of entrance, etc. Keep your home or business protected with ABC Fire & Burglar Alarm. The LOCAL Choice. 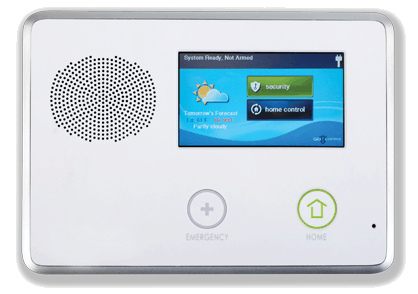 If you already have a burglar alarm system, we can help with the monitoring. Make the switch to ABC and start saving money today. 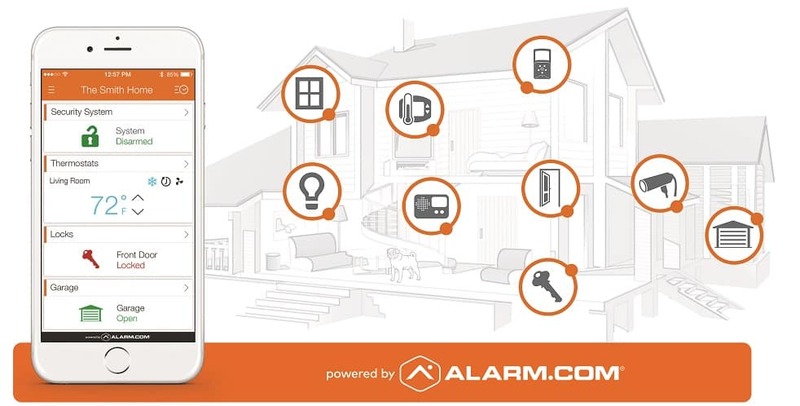 Save up to 20% on your home owners insurance with a monitored alarm system. We LOVE referrals! Receive 3 months free monitoring for every referral.